Qt Installer Framework is a quite new framework which is currently still in development. 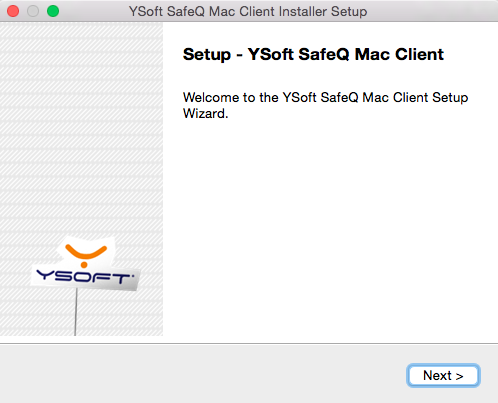 The current version contains set of tools and utilities to create installers. The most significant feature is that the framework itself is multiplatform, it supports Windows, Mac OS X and Linux. Great feature of QT Installer Framework is that it can download the required files from the server. That means it is not required to provide files with the installer. It works with the so called “repositories”. Thanks to this it is also able to update the files without having to download the installer again, because it creates maintenance tool which can update or uninstall the files. However the documentation is not perfect, it is missing a lot of details. The framework is an open source project. It is built on top of the Qt (it requires static built of Qt). Whole installer creation process starts with creating the required folder structure. There are two main folders. The config and the packages folder. The second folder is the package folder. It contains all components that will be installed by the installer. Every component consists of two folders, the data and the meta folder. The data folder contains all the files that will be installed on the target machine. Installer archives all data to the 7z format and extracts it on installation. The meta folder contains configuration file(package.xml) for the component and the installation script that will be called when the component is loaded. and here is the full list of possible configuration values – Summary of Package Information File Settings. 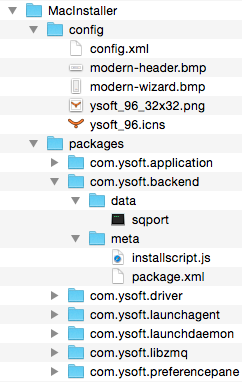 The next file is the installation script file (installscript.js). The script is called when the installer is executed and the component is loaded. The script can add new installer wizard pages, prompt user for custom path for the component etc. This is example of a script that extracts component to the /tmp folder and moves it to the Application. Then it adds new item (log out checkbox) to the final page of the installer (the page items or pages have to be designed in Qt designer). Here is the documentation for the Component scripting. where -p is path to the packages folder and -c is path to the config.xml file. The last part is the name of the installer. Existe a possibilidade de disponibilizar esse pacote?